Today’s post, which as you’ve probably guessed from the title is about dun dun dun… EASTER!! Apart from Christmas and Thanksgiving, Easter is one of my favourite holidays, I love the fact we can eat as much chocolate as we want, and that we get a 4 day weekend giving us a chance to go on a mini holiday. Now on with the ideas! It has all manner of bouncy playthings, from toddler-friendly bouncy castles right up to gladiator-style podiums for the big kids (even adults). Museums provide inspiration through personal connections with visitors, and not only on-site and through physical community outreach efforts; some even manage to connect through their social networks. Cannon Hall Farm opened to the public for the first time in 1989. Since that time they have added adventure playgrounds, gift shop, farm shop, two restaurants and an indoor playground. It is now one of the largest farm attractions in the UK and the winner of many awards. 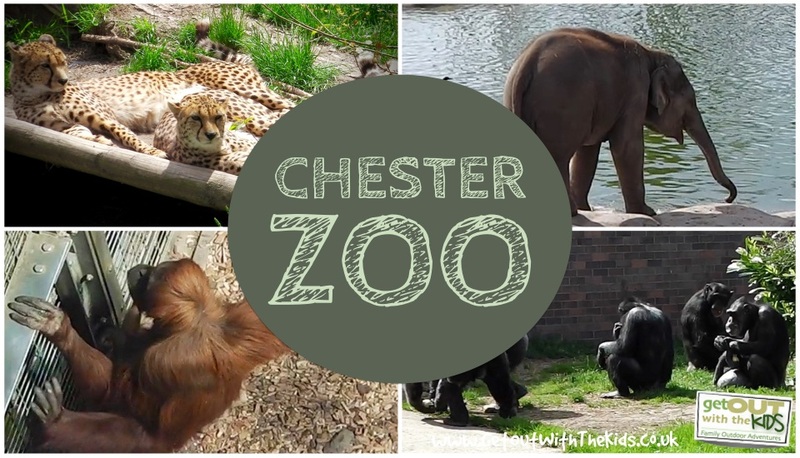 Chester Zoo was opened in 1931 by George Mottershead and his family. It is one of the UK’s largest zoos at 125 acres. The zoo has a total land holding of approximately 400 acres. There are many valid reasons for escaping the routines of ordinary life, and camping facilitates that escape for many of us. We all need a return to nature now and then, and we all can benefit with a break from our routines. The thought of sitting around a campfire under a clear sky, gazing up at the stars and listening to the sounds of the night can strengthen our bodies, pacify our minds and restore our spirits. A great film will always be amazing, no matter where and how you see it, but filmmakers always intend for their movies to be seen in a darkened theatre, on that big screen where you can’t pause in the middle of the climactic scene just so you can go put your laundry in the dryer. 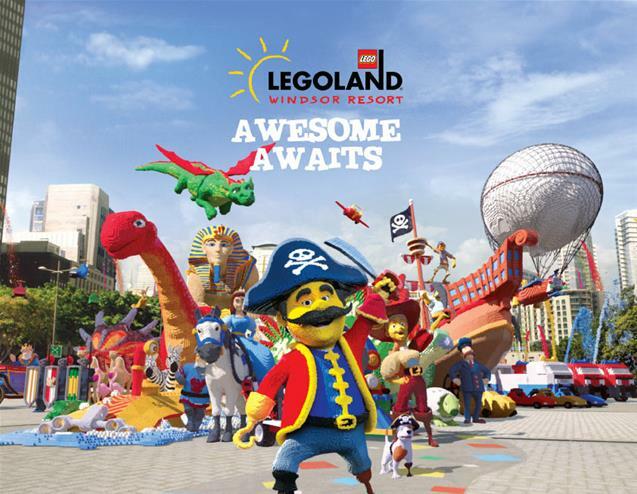 The resort has over 55 rides and attractions which will no doubt build (ahem!) excitement even before you arrive. Kids can craft something of their own or spy characters from all walks of life, like Doctor Who or a band of pillaging pirates. Hiking is suitable for both kids and adults, it offers mental health benefits by reducing stress and anxiety, and another thing that’s great is that it’s totally free and a perfect way to keep healthy (just make sure you take plenty of water and a few snacks). This is a great way to keep your kids (if you have them) busy and interactive. Another thing is that cooking and baking are often used as a form of behavioural therapy to help improve mental ill health. Anecdotally, measuring out ingredients and following recipes has also been found to alleviate disorders like ADHD and reduce anxiety. Hope you all have a wonderful Easter ☺ See you all next week!